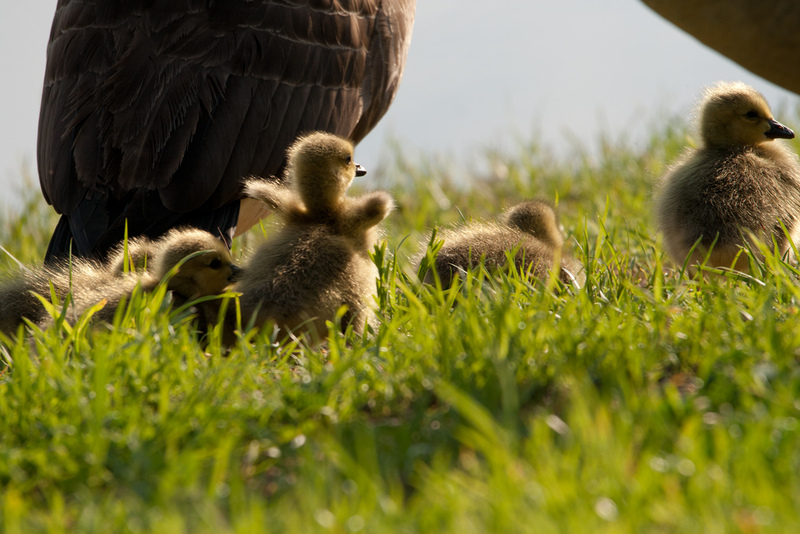 I think it’s so cute when the goslings use their little nubby not-quite-wings. Especially for balance. It’s so cute!